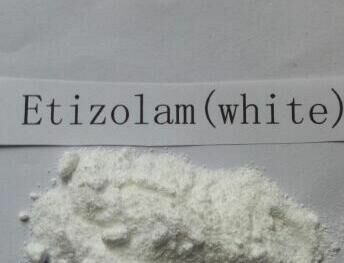 Etizolam, also known as Etilaam, is technically not a benzodiazepine. It is considered a thienodiazepine and is a research chemical designed to circumvent the law on benzodiazepines. 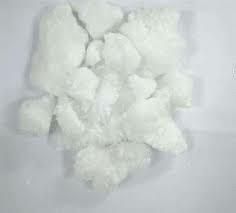 Etizolam produce an effect similar to Alprazolam. A dose of only one milligram of Etizolam produces effects similar to a 10mg dose of Valium (diazepam). Because of its chemical structure based on a thiophene ring instead of benzene, it cannot be considered a benzodiazepine, chemically speaking. Most countries do not ban analogs of benzodiazepines so this drug remains legal in almost all territories in the world. It’s totally legal worldwide! Like its sister compound alprazolam and other benzodiazepines, it possesses anxiolytic, sedating, hypnotive, amnesic and relaxant properties. Side effects include short-term memory loss and dependance. It is absorbed faily quickly by the system and plasma levels peak between 30 minutes and 2 hours. The half life is around 3.5 hours, making it the fastest acting legal benzodiazepine analog available on the grey market. It is extremely potent. Dosage rarely exceeds 1 to 2mg. 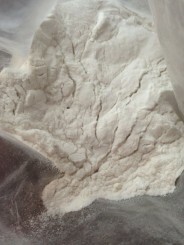 This product is sold as a pure powder and should be mixed in a solvent or diluted prior to use. 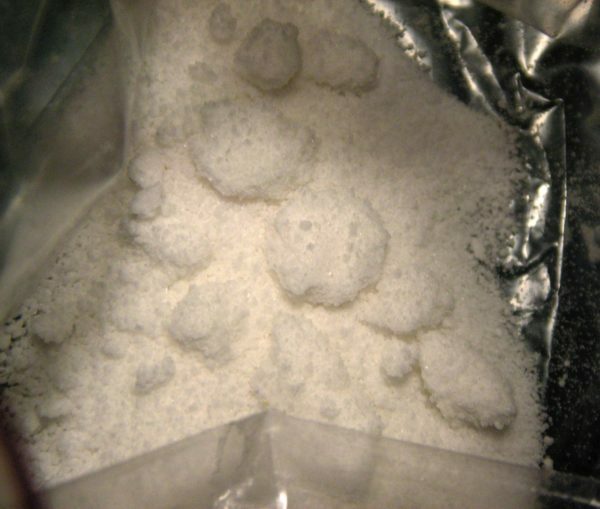 A dose of 1mg of Etizolam is difficult to judge by the eye and most scales are not precise enough to measure one milligram accurately. 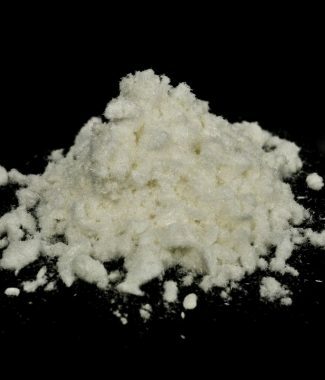 We suggest you mix a small, weighed quantity of this powder in a large quantity of liquid (such as PEG300) and measure it once its diluted. 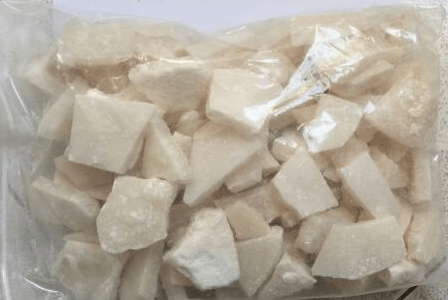 Despite benzodiazepine overdoses being rarely dangerous, you should always be careful when dosing compounds of high potency in powder form, such as our etizolam powder.